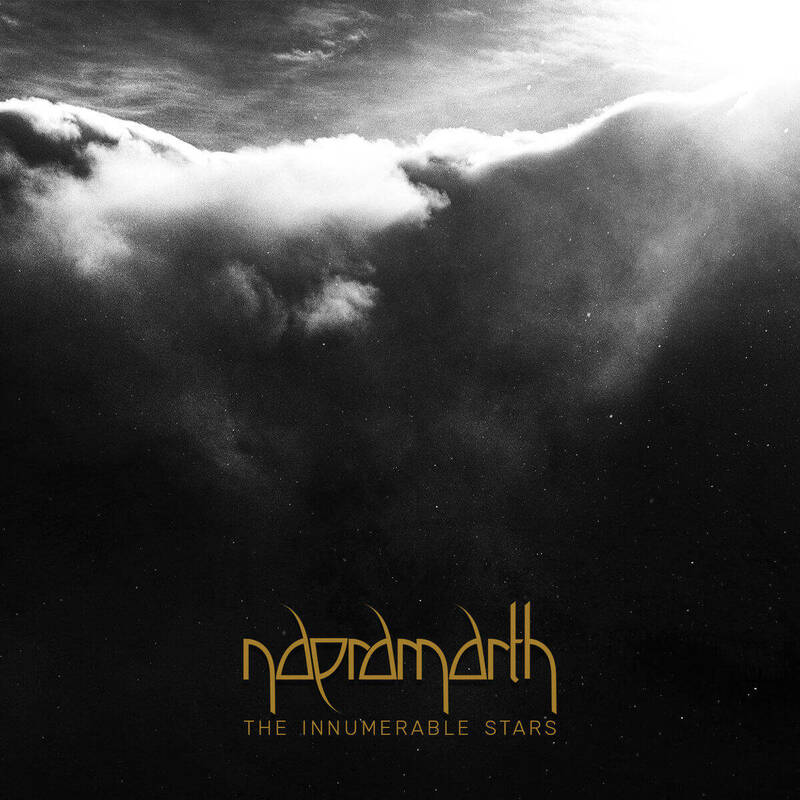 Naeramarth is a progressive metal band from Salk Lake City, and their debut album, The Innumerable Stars is coming out on 20 October. Stating influences as varied as Ihsahn, Leprous, Enslaved, and Opeth, Naeramarth cover an impressive range of metal genres, from black metal to doom metal, with a lot of straight-up progressive metal and prog death in-between. “Asterisms” is a pretty much perfect example of this, it covers well progressive black metal, with a very Opethian acoustic guitars corridor in the middle. Thanks to its 8:50 runtime, each part has the time to breathe, but its only about half the length of the closing epic, which can therefore expand that much more their varied sound. An interesting trivia is that Naeramarth is the work of Gage Love alone. This definitely sits at the top of the most impressive one-man bands in recent memory. Be sure to grab the album once it comes out; it’s quite a journey!